Building blocks – Katriona Allen targets further success after ending season on a high. 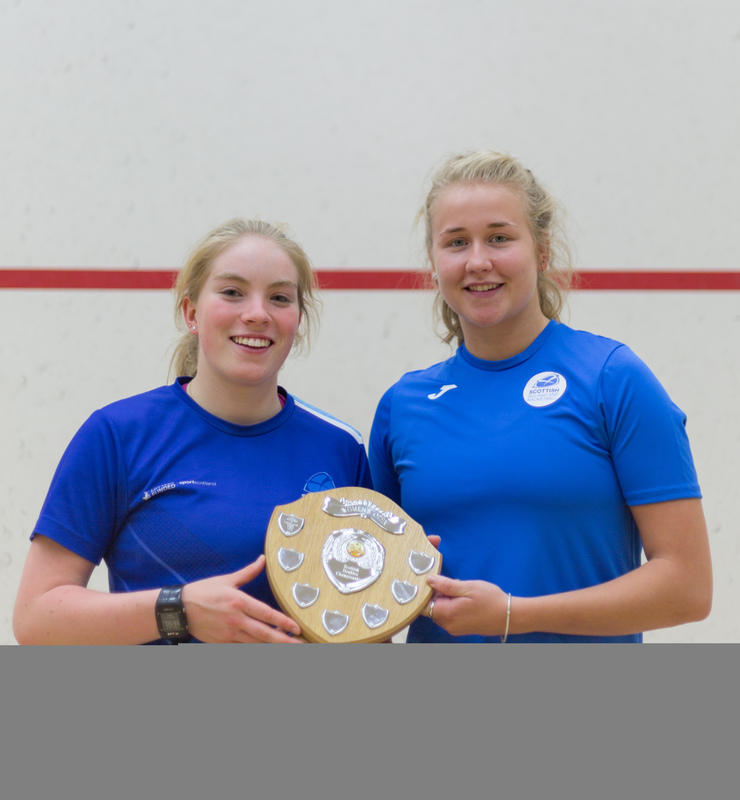 Perth squash player Katriona Allen is hoping to reach new heights after winning the Women’s Scottish Doubles Championship title alongside partner Alison Thomson last Sunday. The win comes after an impressive singles season for the 19-year-old who is looking to make further inroads on the PSA tour next season. In May she went unbeaten at an U23 home internationals event in Dublin winning all three of her matches for Scotland and claiming the player of the tournament award. 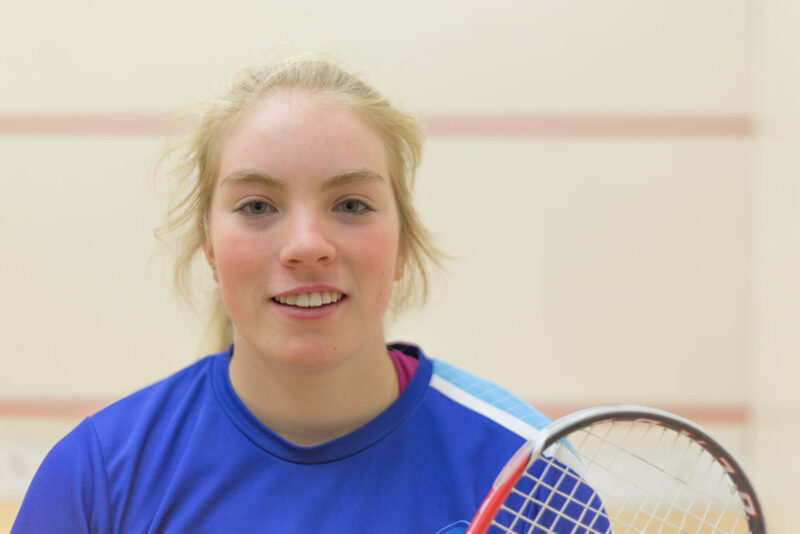 This followed a run to the final of the Northumbria Open where she eventually lost against home favourite Hannah Cliff, 3-1 (11/6, 7/11, 11/6, 11/5) having made the last four of the Scottish National Championships in March. She said: “I felt the season was very productive for me. “I was just trying to get as many matches and wins under my belt as possible, especially towards the end of the season. “The run at the Northumbria Open was great. 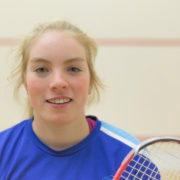 I unexpectedly beat Charlotte Jagger 3-2 in a really tough semi-final and to get to the final was really good progress. 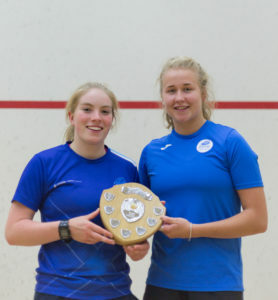 Allen and Thomson produced a strong display in the doubles final last weekend to defeat Crieff duo Maddie Orr and Lucy Murchie 2-0 (11/4, 11/5) at Scotstoun Leisure Centre, Glasgow. It was the first time the pair had played together and Allen is confident that Sunday’s win could lead to more success. She added: “It was good for a new partnership and we’re obviously still learning. “It was nice to get the win in the final and the confidence that comes with that. I am pleased with how it went and to pick up some silverware. https://www.scottishsquash.org/wp-content/uploads/2017/07/Kat2.jpg 3840 5760 Andy Weston https://www.scottishsquash.org/wp-content/uploads/2017/10/Scottish_Squash_Logo_LANDSCAPE-300x90.jpg Andy Weston2017-07-21 16:02:472017-07-21 16:12:10Building blocks - Katriona Allen targets further success after ending season on a high.